Led by multi-instrumentalist Richard Ormrod and featuring world-renowned free improv drummer Paul Hession Home Of The Brave are not your usual quartet. 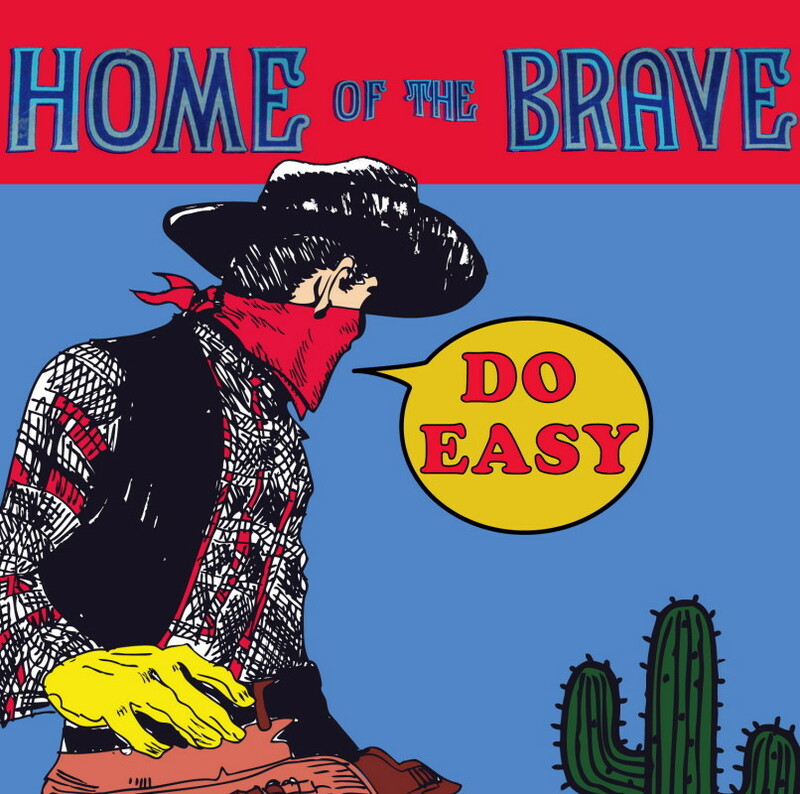 If William Burroughs wrote a script for Sergio Leone, starring the Marx Brothers, Home Of The Brave would provide the music. Inspired by a life-long love of the cowboy film, inimitable multi-instrumentalist Richard Ormrod celebrates the Western soundtracks of Bernstein, Morricone, Tiomkin et al and takes a sideways look at the Wild West with arrangements of some of the most well-known Western theme tunes. From High Noon to The Big Country, How the West Was Won to Champion the Wonder Horse, HOTB takes these themes from the 50’s and 60’s down a hot dusty road and brushes them off with a healthy mix of post-bop jazz, grinding blues grooves and free improvisation.